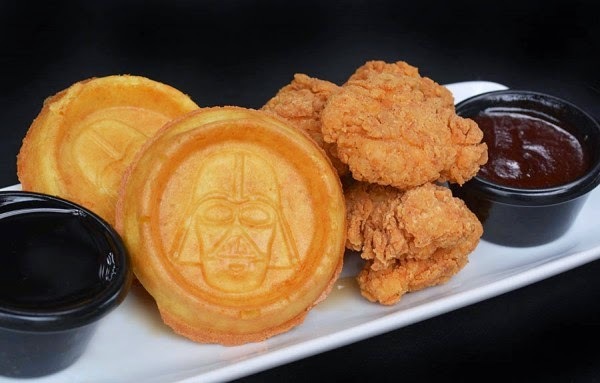 Star Wars Weekends has added yet another exclusive dining experience that will only be available during the Fridays, Saturdays, and Sundays of Star Wars Weekends from May 15 to June 14, 2015. 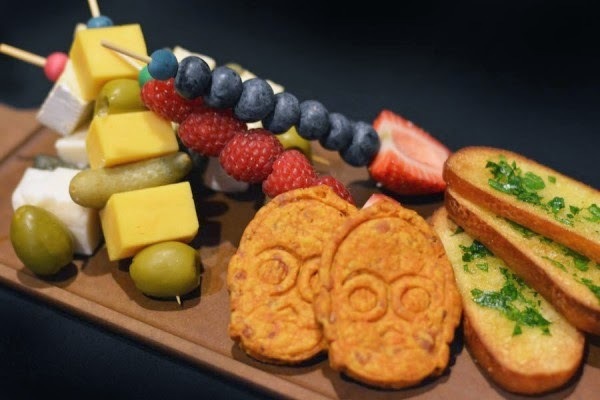 Backstory: Guests attending Star Wars Weekends will be able to find shelter and sustenance in the Rebel Hangar: A Star Wars Lounge Experience. Reports have been made that this location was once a known hangout of Rebel pilots, aliens and smugglers; with the immersive environment and stellar bites. 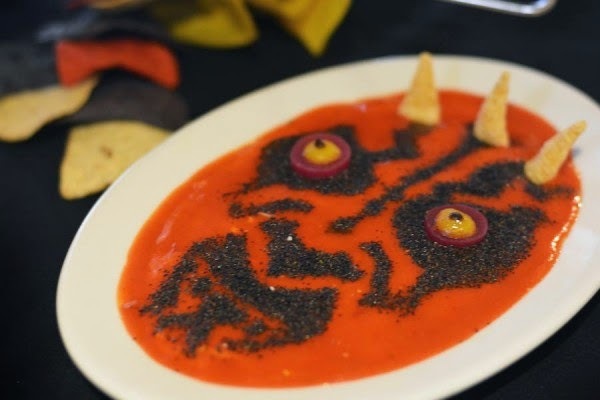 This special Star Wars Dining Experience will only be available during the days of Star Wars Weekends and only from 4:00pm - 9:00pm in the Backlot Express Area. The guests will order off of the menu and items will range in price from : $5.49 and and $16.99. They will NOT accept the Disney Dining Plan or Tables In Wonderland discounts. 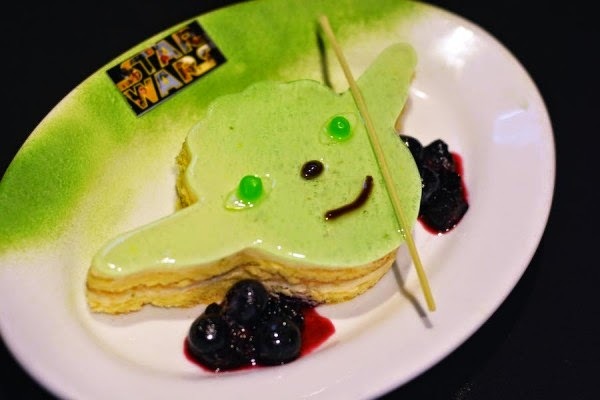 Reservations are highly recommended and can be made now at DisneyWorld.com/dine or by calling 407-WDW-DINE. 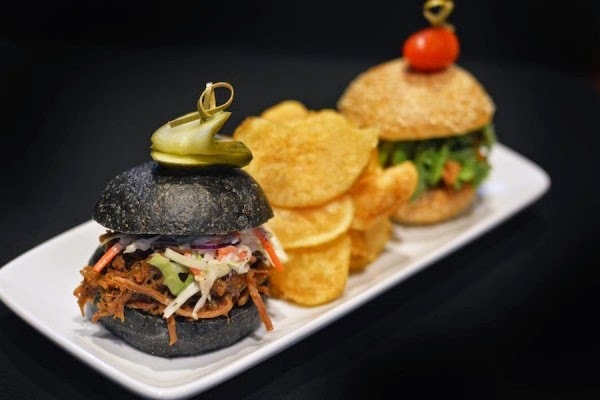 Don't miss your chance to taste some of these special items that will only be around for a limited time. 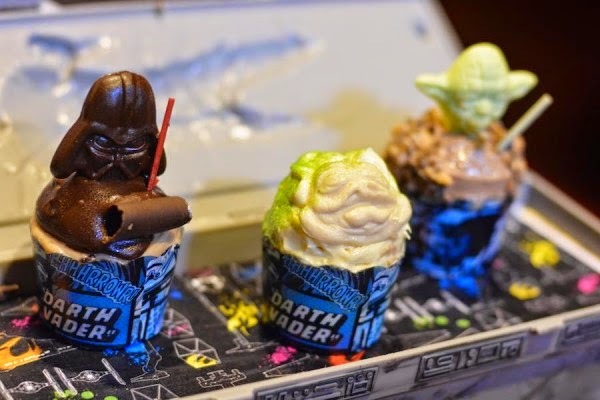 0 comments to "Star Wars Weekends Adds Rebel Hangar: A Star Wars Lounge Experience "